The centrality of the internet to modern life means that the social and political world is changing faster and less predictably than ever before. At the same time, the "credibility revolution" has forced social scientists to confront the limits of our methods for creating knowledge. The interaction of these two trends is not yet well understood. I argue that the increasing rate of change of the objects of our study makes "knowledge decay" a potentially large source of error. "Temporal validity" is a form of external validity in which the target setting is in the future---which, of course, is always the case. "Temporal validity" may soon be an issue for many natural sciences as well, as unpredictability due to anthropogenic climate change increases the rate of knowledge decay in fields like agriculture and medicine. 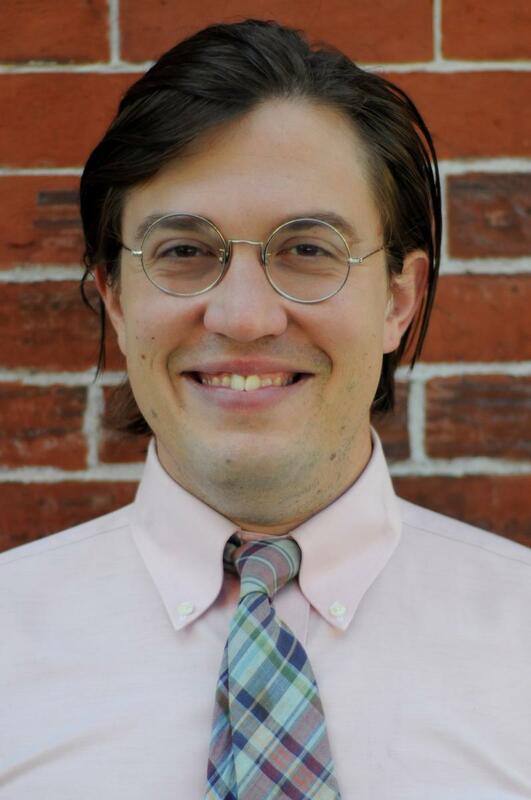 Kevin Munger is a Postdoctoral Fellow at the Princeton Center for the Study of Democratic Politics, and will begin as an Assistant Professor in the Department of Political Science at Penn State University in the fall of 2019. He has taught several semesters of Introduction to Data Science, using both R and Python, as well a course on Text as Data. Course materials are located on his github, and are free for anyone to use, either for teaching or learning.